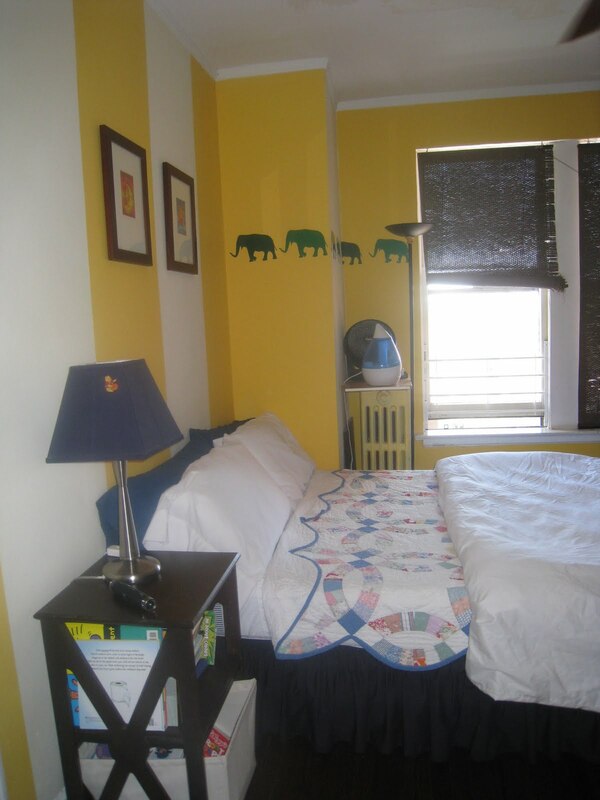 My friend Collette finally sent me photos of her son, Gabe's room. 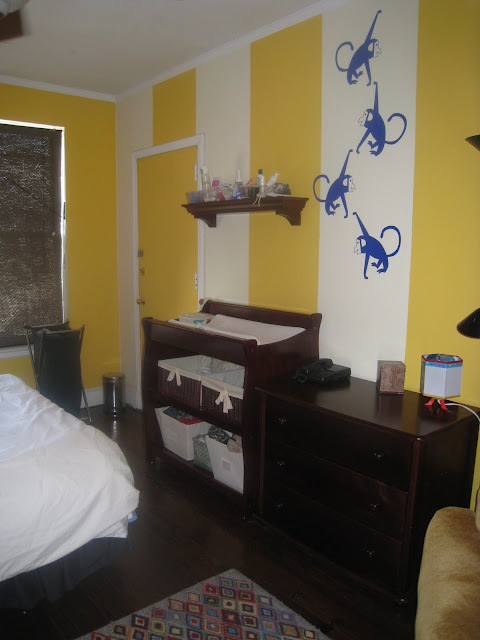 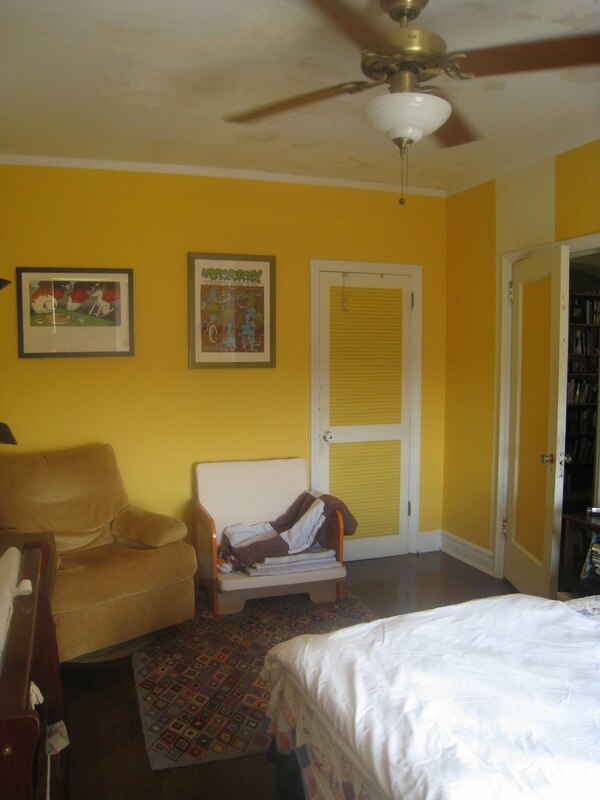 Check out the stripes and ohhhh how I love yellow! 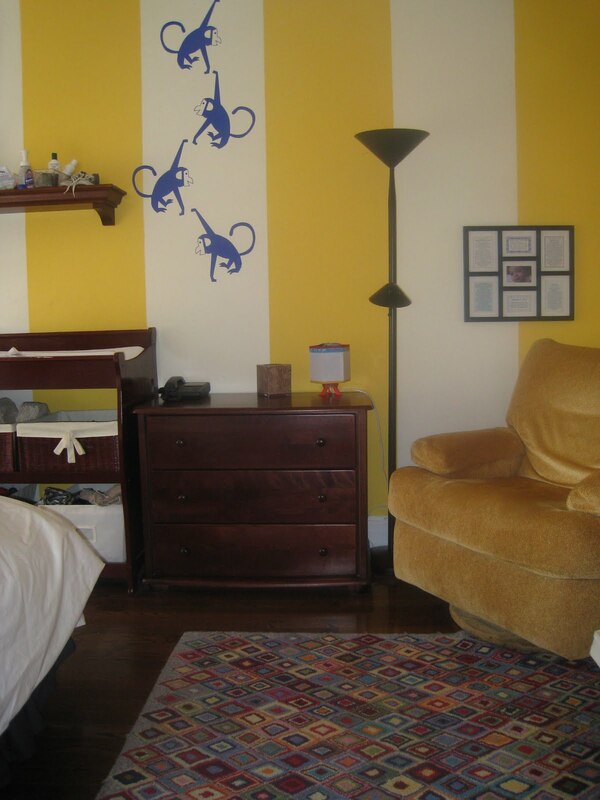 Awesome stripes - and yellow is so fun!